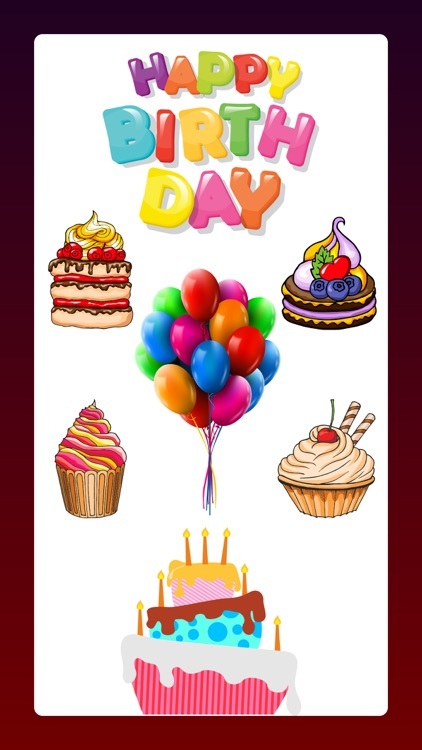 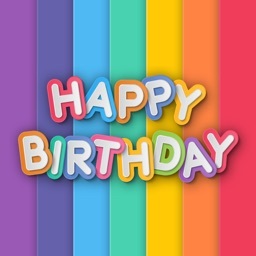 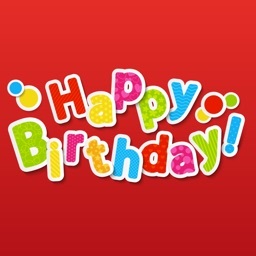 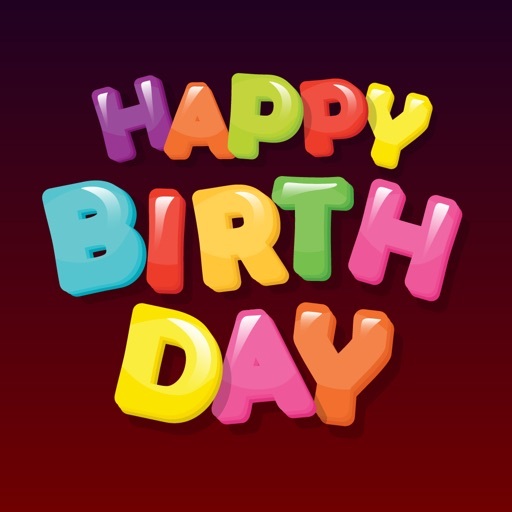 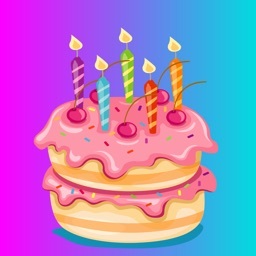 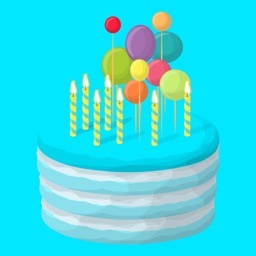 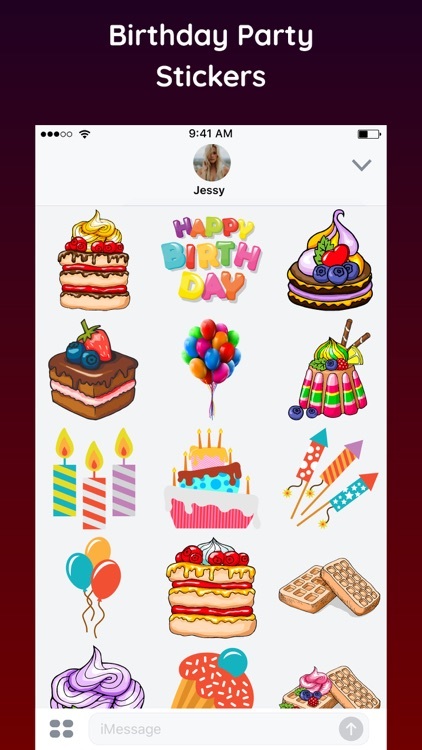 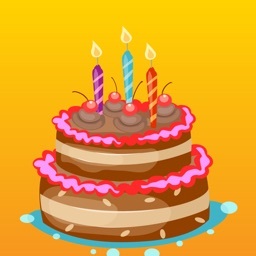 This is an amazing sticker pack to wish your friends & surroundings with stand out birthday stickers. 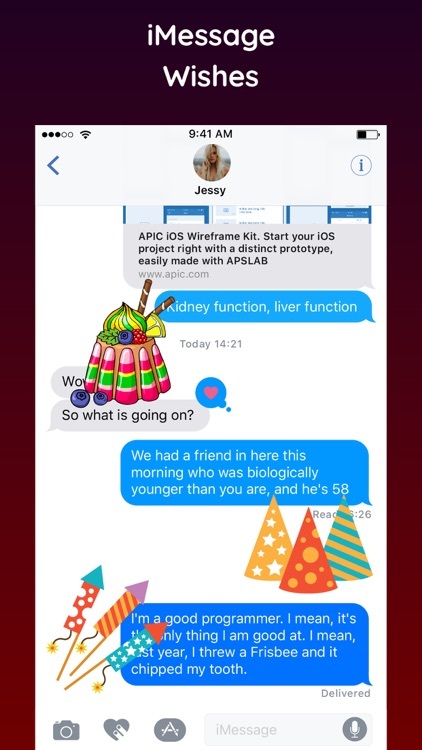 Everyone is going to love this on their birthday. 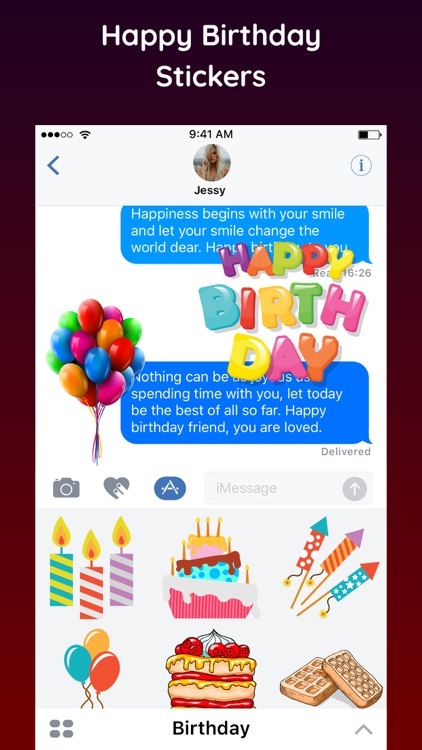 These stickers are unique & a conversation starter inside a chat!